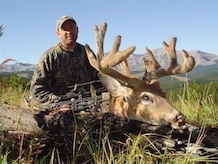 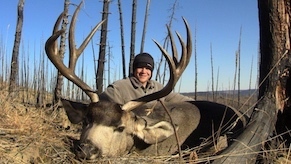 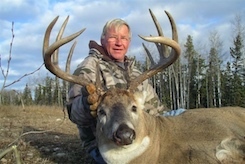 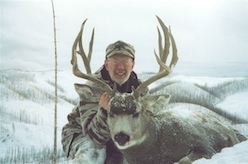 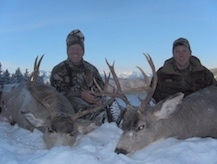 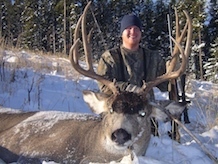 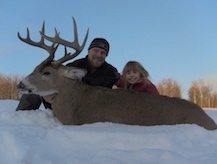 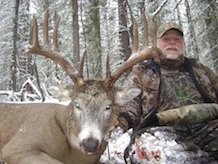 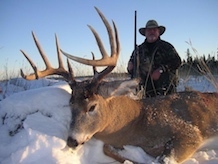 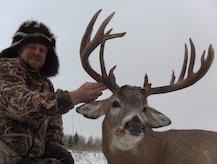 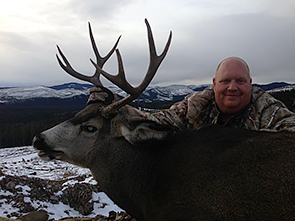 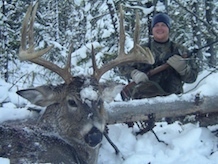 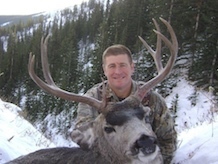 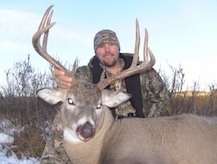 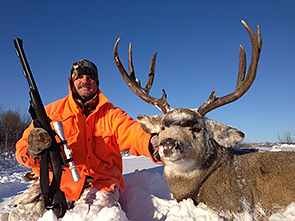 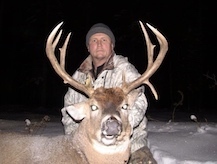 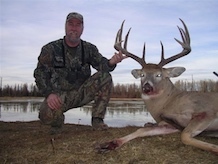 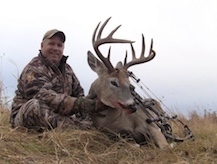 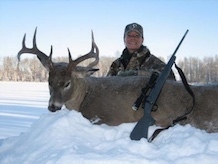 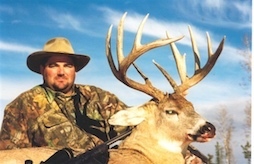 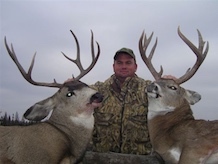 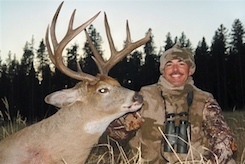 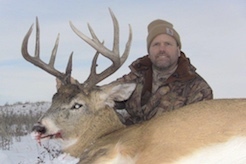 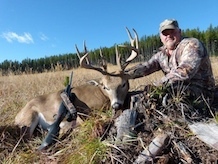 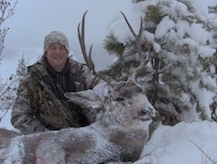 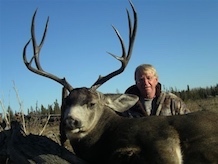 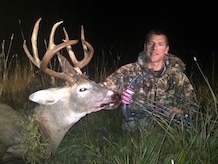 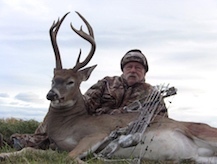 We personally guide Non-residents and resident hunters on trophy Alberta deer hunting adventures. 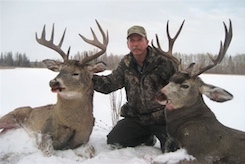 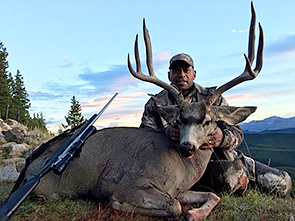 We hunt Alberta whitetail deer and Alberta mule deer with archery gear in late August through to late October with archery gear. 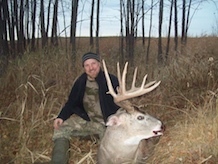 Our rifle hunts start September 17 and go through all of November; peak of the rut is mid November. 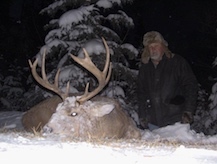 Success is in the past has always been near 100%. 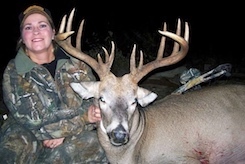 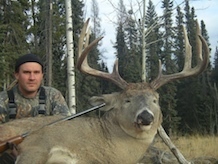 Hunting deer with archery gear, crossbows, rifles and black powder are all legal in Alberta. 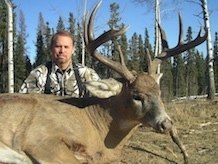 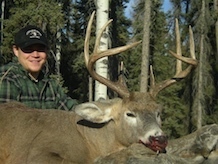 We have the best equipment and camps available thus pride ourselves as one of the top Alberta deer hunting outfitters.